Wow this is my favorite place in the entire world. 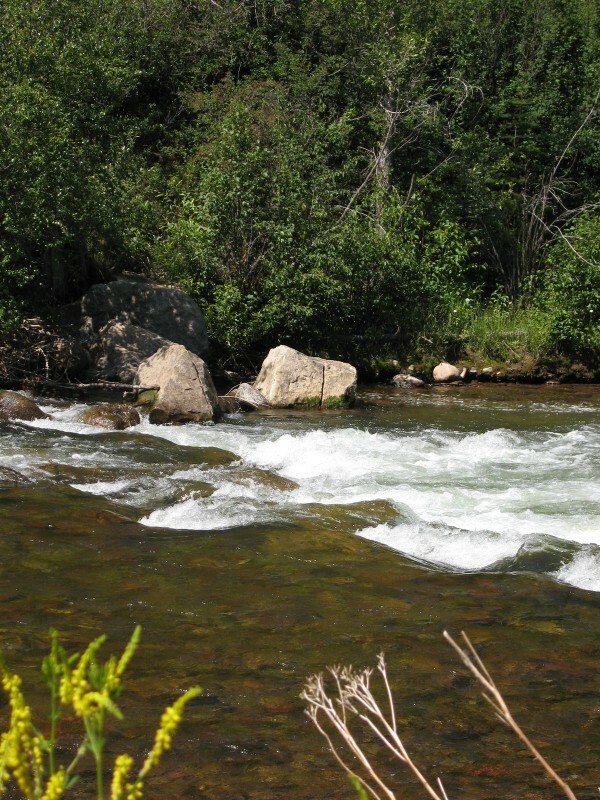 Roaring Fork and river down by Basalt world class trout streams. 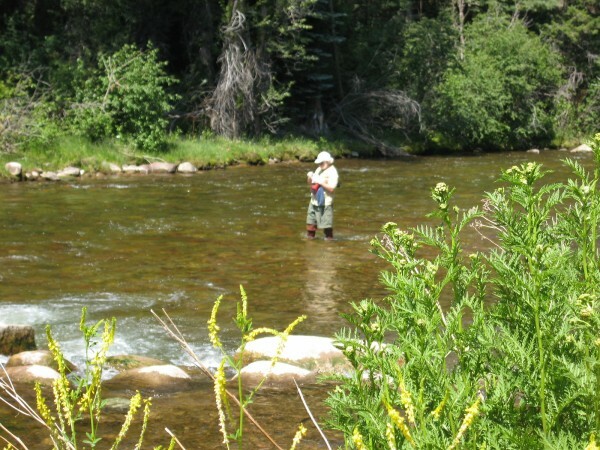 This is Colorado Fly Fishing at its best. One can also wade. 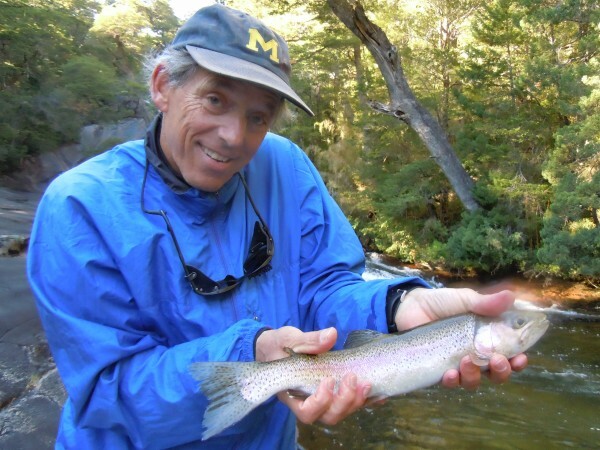 The fishing is a great way to get started as a fly fisherman. Wade trips fit easily into a day of recreation. 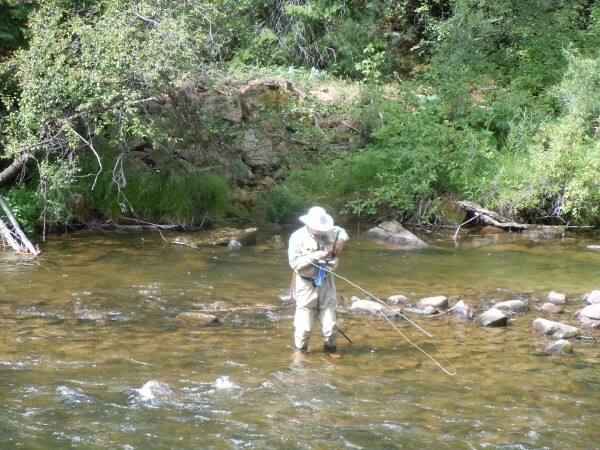 One can be on the beautiful Roaring Fork River in less than 10 minutes. 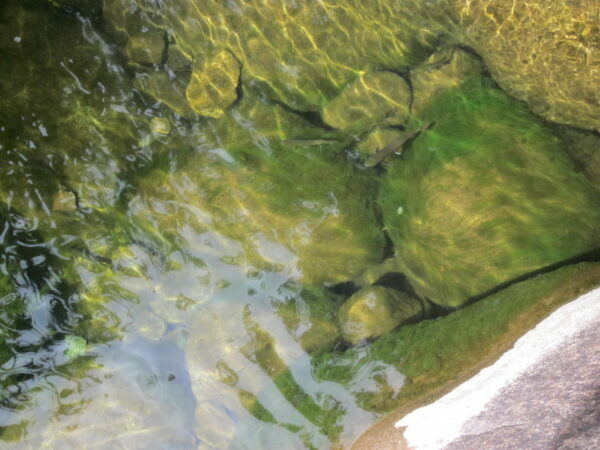 You can hike down a canyon and fish the most scenic stretch of water in the valley.